The 6991-01Q Welding Knee Pad from Allegro offers tough, heat-resistant leather with maximum protection from flying sparks. The soft cushioning ensures comfort and elastic straps maintain a secure fit. 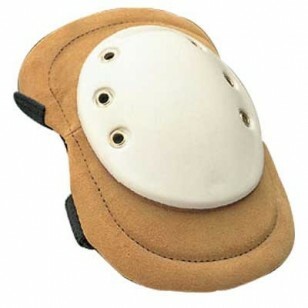 To increase protection this pad includes a non-marking polyurethane, anti-slip, water and oil resistant kneeling cap.